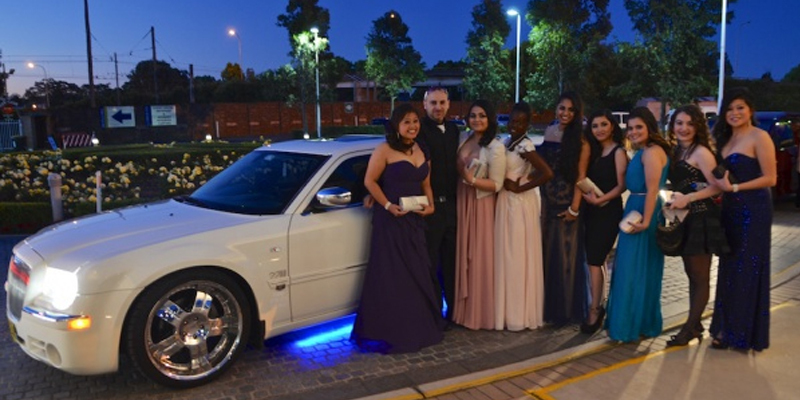 We realize that your formal is a once in a lifetime event and you want to be dressed in your best and arrive at the venue in style. At LuxCar, we will make sure you are treated like a celebrity or a corporate VIP with our formal car hire transfers. With our range of luxury car collection, you will have no hassle in selecting a car for your special formal night or day! Our great range of luxury cars includes Lamborghini , Ferrari , Maserati, Rolls Royce, Bentley, McLaren, BMW, Audi, Mercedes-Benz, and more. Depending on the car you choose, our well maintained luxurious collection can accommodate from 1 passenger up to 8 passengers in our luxurious limousine. You can choose a vehicle that is bound to make your own style statement when you drift in it through the city to your formal. You can choose the music you would like to be played in the car by bringing in your own music CD or giving us the song titles. LuxCar will let you celebrate your graduation in a way that will be etched in your memories for years to come. 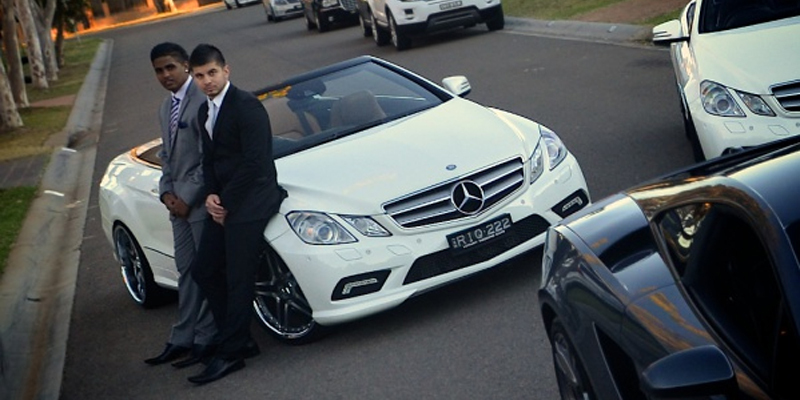 We will arrive at your place whenever you ask, giving you ample time to take photo shoots with the car. We can also handle your individual photo shots, group shots, couple shots, interior/exterior shots. 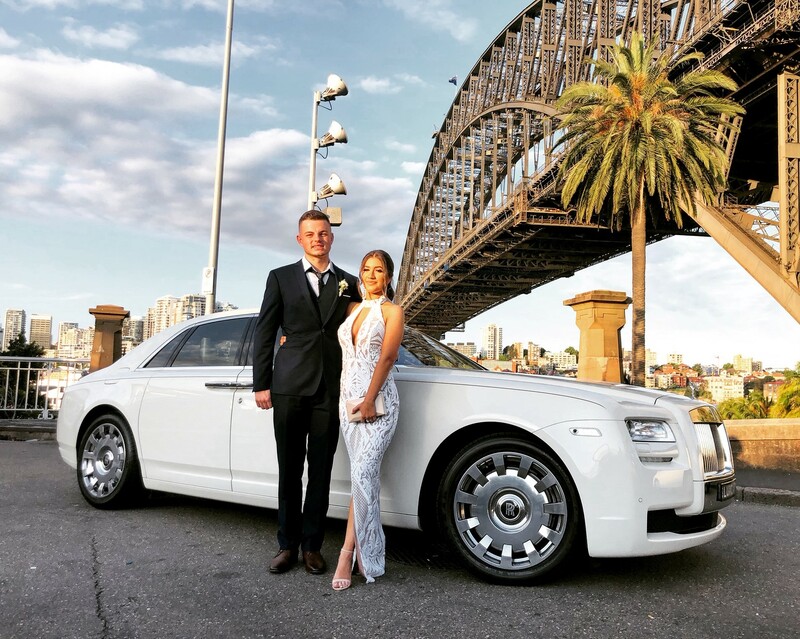 Our chauffeur driven formal cars will transport you to your formal venue and also take you from your formal venue to after parties or a destination of your choice. Our well mannered and friendly chauffeurs will take you and your friends on a sight seeing tour with a photo stop prior to dropping off at your final destination point.